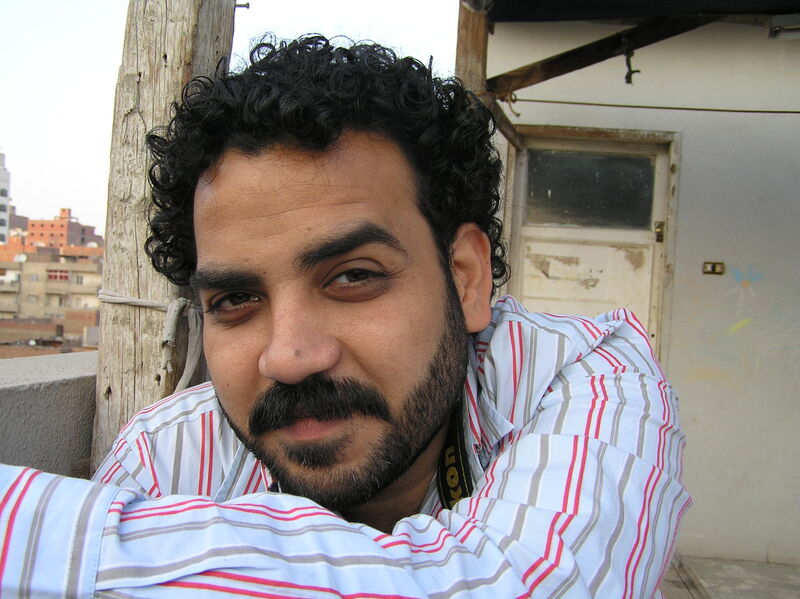 Hamdy Reda is a visual artist, photographer, graphic designer, curator. He is the founding-director of Artellewa Art Space in Ard Ellewa, a popular district of Cairo. He graduated from the Faculty of Fine Arts in 1997 and lives and works in Egypt’s capital. He frequently travels between Cairo, Bern, Oslo, Paris, Stockholm and many other cities, organizing and taking part in residences and workshops. Hamdy Reda’s work has been shown in over 9 solo exhibitions and more than 25 group shows.